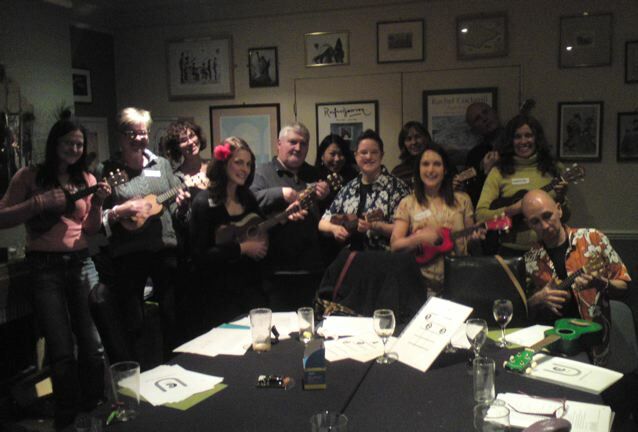 what did you think of your ucanukulele session ? please drop me a line, or a video. Thanks for the fab lesson today. I guess i don't need to tell you really as you will be well aware of this already. But I did want to thank you for the great way you teach.You have a lovely approach, its very clear and encouraging and you break it down so it's really clear for a beginner. All of the above testimonies are from genuine ucanukuele students.